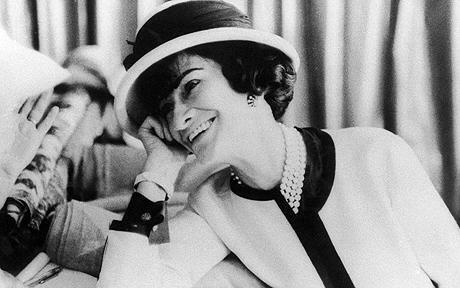 Gabrielle (Coco) Chanel was born on August 19, 1883 in Saumur, France. A woman of French peasant stock, convent bred, Chanel adhered to one constant in her life - a determination to rise above her humble origins. 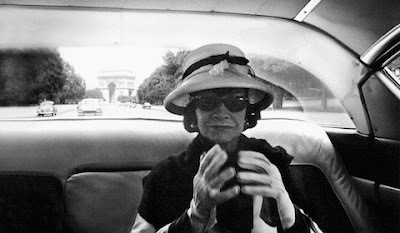 Her professional life brought her in contact with the upper echelons of society and personages noteworthy in the arts. She herself became an art patron, supplying funds to support individual artists and their work. 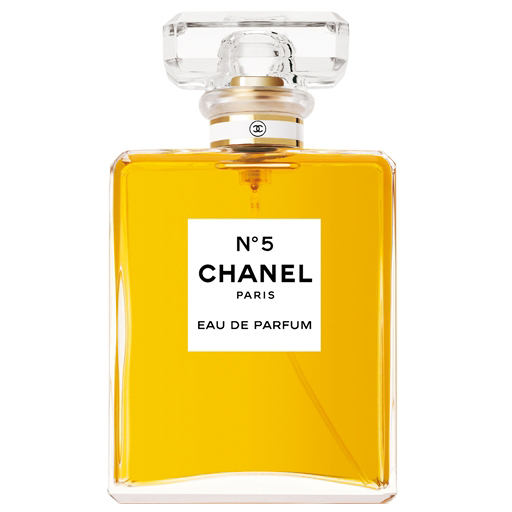 Chanel N˚5 is the first perfume launched by Chanel. The chemical formula for the fragrance was compounded by Russian -French chemist and perfumer Ernest Beaux. Traditionally, fragrance worn by women had adhered to to two basic categories. "Respectable" women favored the pure essence of a single garden flower. Sexually provocative perfumes heavy with animal musk or jasmine were associated with women of the demi-monde, prostitutes or courtesans. Chanel felt the time was right for the debut of a scent that would epitomize the boyish, modern flapper that would speak to the liberated spirit of the 1920s.